Mix all ingredients and serve as a side dish or serve on a bed of mixed greens. Optional: add salad dressing of your choice. Garnish with a basil leaf. 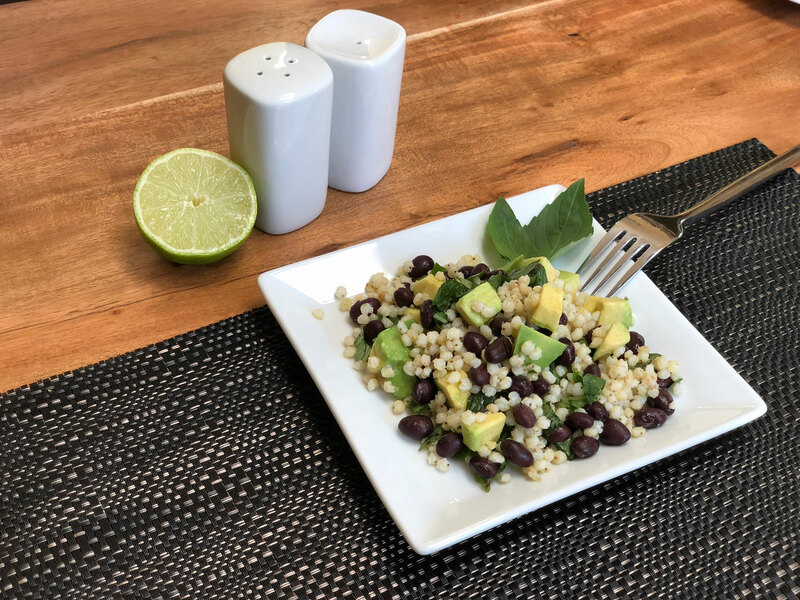 Sorghum Tips: Follow cooking instructions on Cloud 9 Organic Pearled Sorghum and cook ahead and store in the refrigerator for up to one week and use in recipes as needed. Or cook freeze and reheat – always delicious and never soggy. If using frozen Sorghum first defrost in the microwave or place in a sieve and pour boiling water over until defrosted.